Here are our top picks for the week in live music in the Bay Area, highlighted by an appearance from one of rock’s top guitarists. 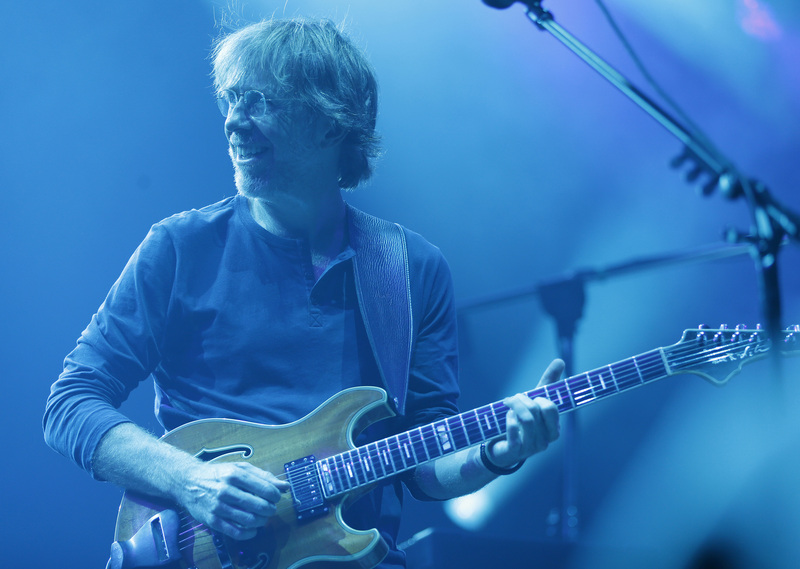 The Phish frontman, who also happens to be one of the best guitarists in rock ‘n’ roll, brings his Ghosts of the Forest project to the Greek Theatre in Berkeley on April 20. He’s joined onstage by Jon Fishman (drummer for Phish) as well as Jennifer Hartswick, Celisse Henderson, Tony Markellis and Ray Paczkowski. Texas trio Khruangbin opens the show. The cool South Bay act will celebrate the release of its new album,” Scorpio Monologue,” with a show April 19 at the Art Boutiki in San Jose. The music is catchy retro pop-rock, but with a modern edge to it, and should appeal to fans of the Beatles, Tom Petty and the Beach Boys. The Bobbleheads and Casey Wickstrom are also on the bill. The rock band, featuring Hagar, Michael Anthony, Vic Johnson and Jason Bonham, headlines radio station 107.7 The Bone’s Dirty 30th Anniversary Concert for Lamont & Tonelli on April 20 at the Concord Pavilion. The Stone Foxes are also on the bill. Details: 7:30 p.m.; $29.50-$129.50; www.livenation.com.